Emily Rose begins to exhibit strange and disturbing behavior. She starts talking in an odd language and destroys any religious object she finds. Her parents are convinced she is possessed by a demon. A priest is brought in to perform an exorcism. 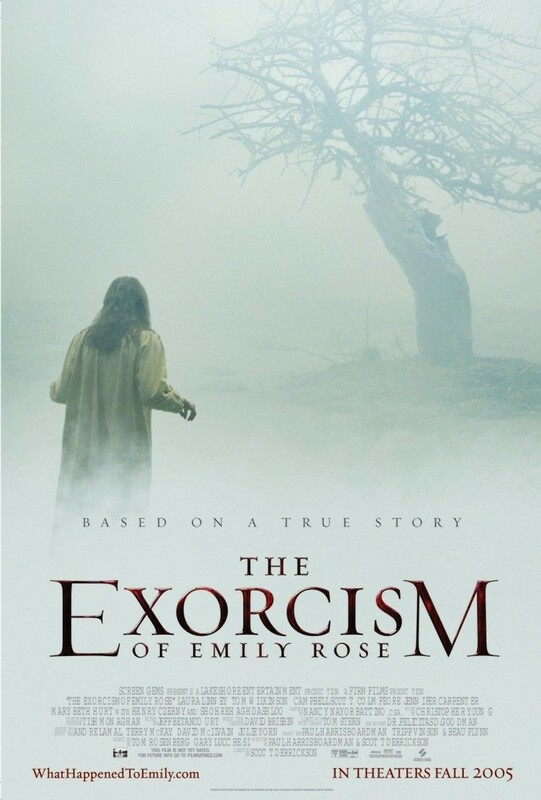 During her brutal and exhausting exorcism, Emily dies. Father Moore is held responsible for her death and charged. When Father Moore's court battle begins, it's up to his lawyer to prove possession exist. It's a thought-provoking court battle that challenges science and religious beliefs.